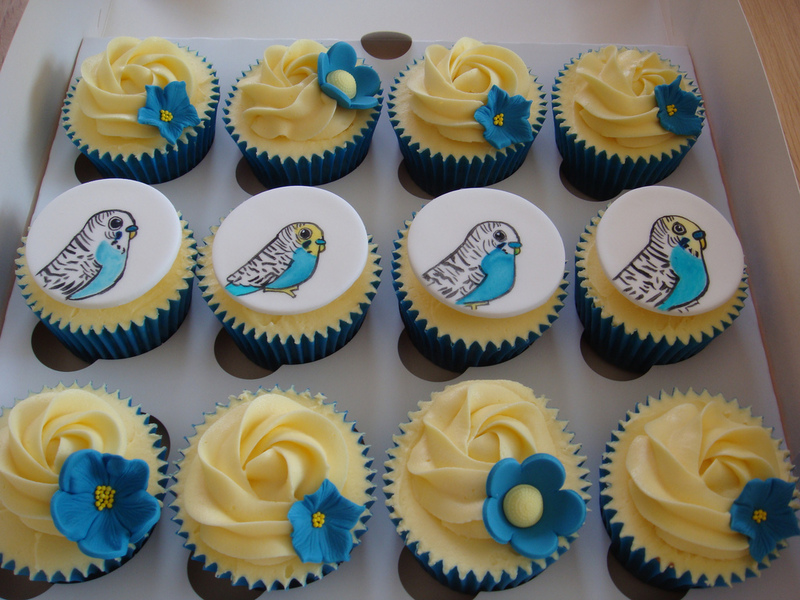 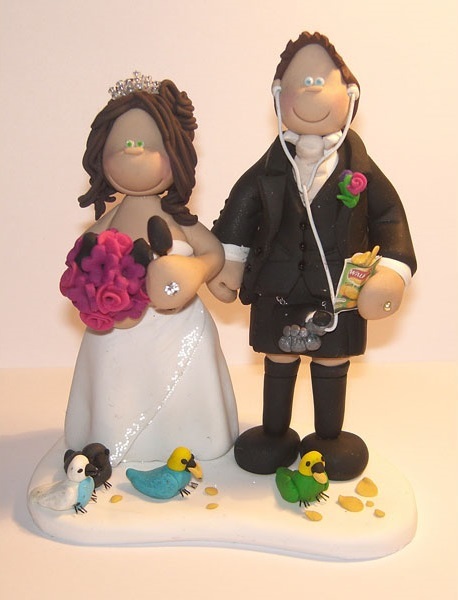 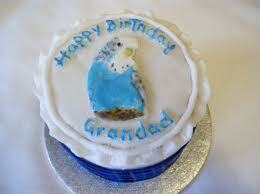 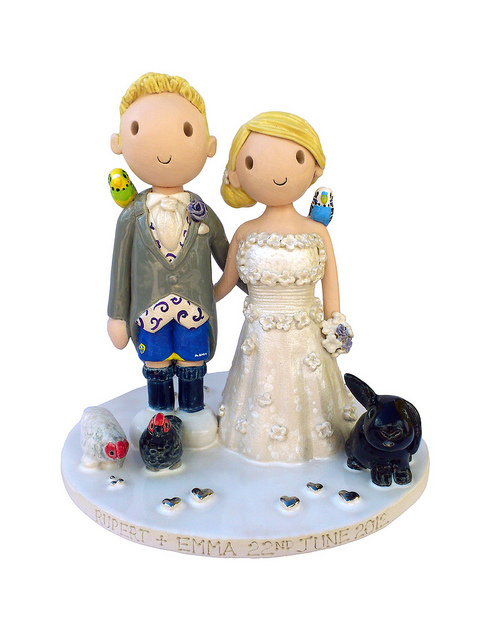 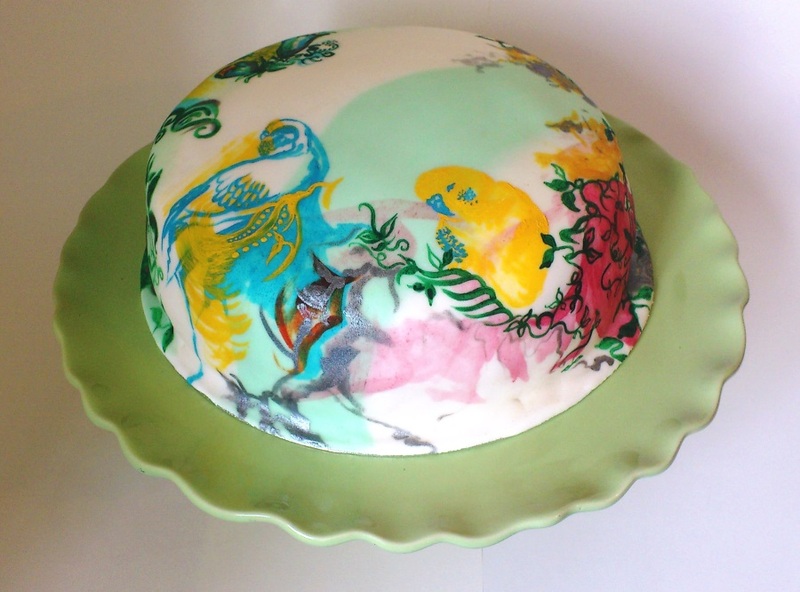 Posted on July 15, 2013 by Michelle M.
And to top it all off – budgie cake toppers! 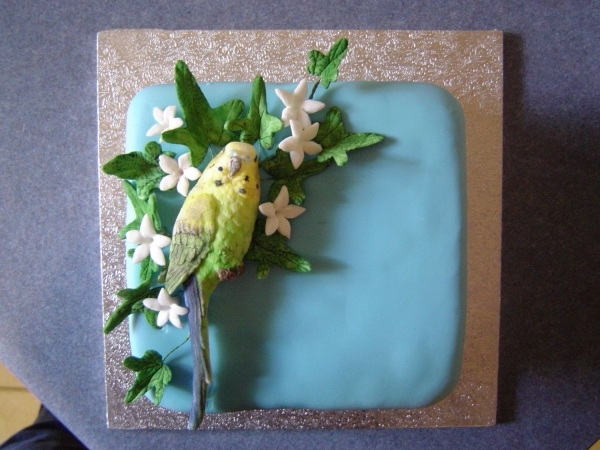 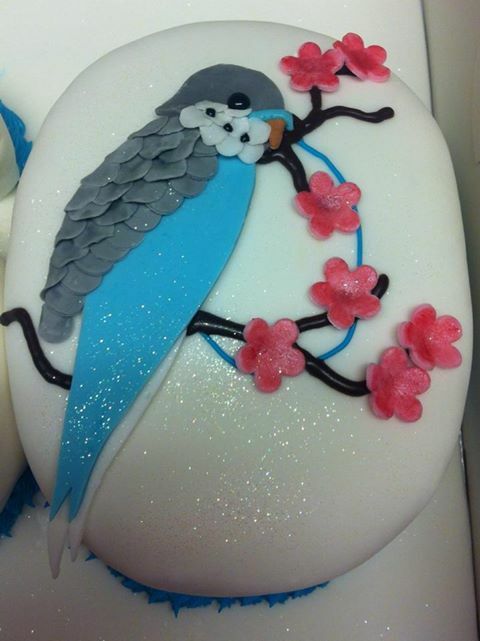 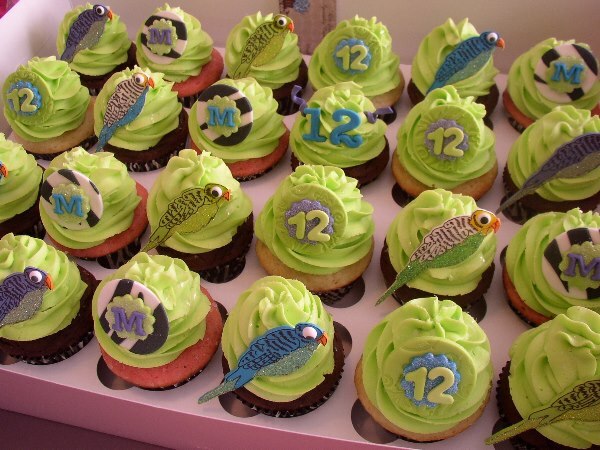 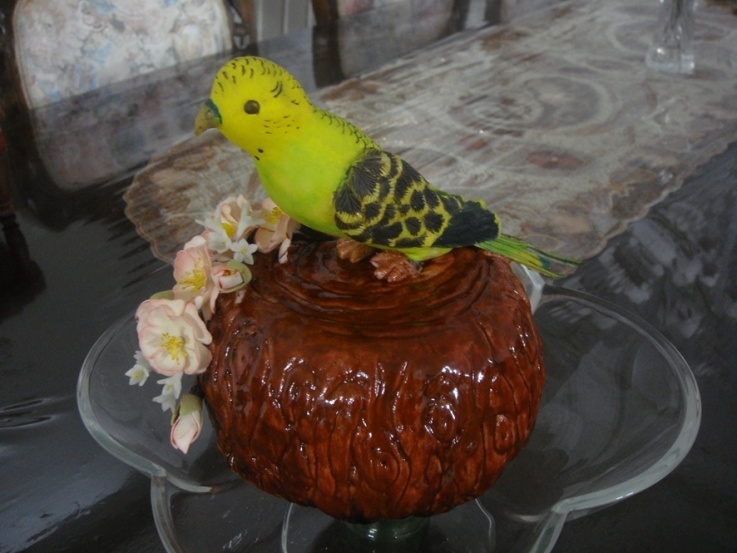 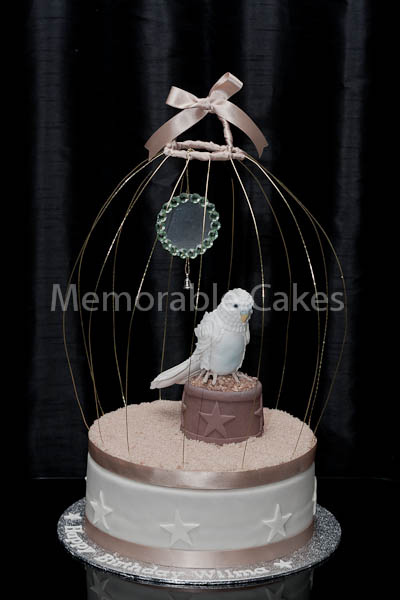 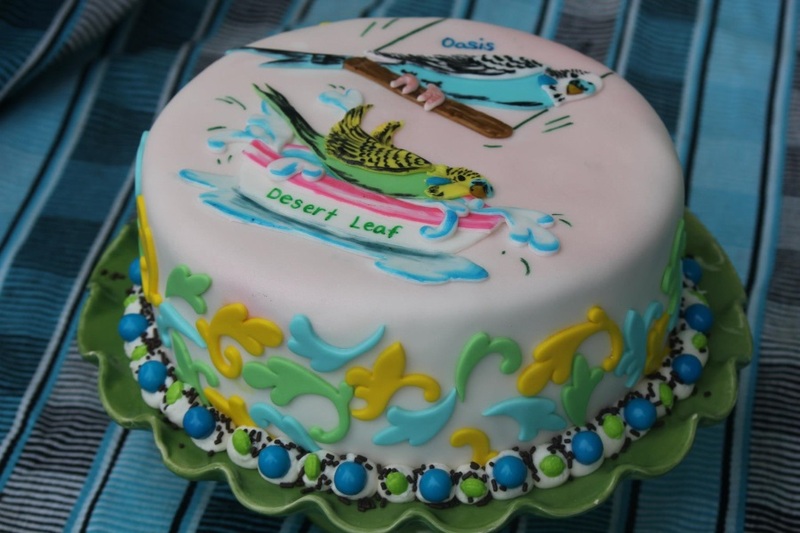 This entry was posted in Budgie food and tagged budgie, budgie cake, budgie cake topper, budgie cupcakes, Cooper, parakeet, parakeet cake, parakeet cake toppers, parakeet cupcakes by Michelle M.. Bookmark the permalink. 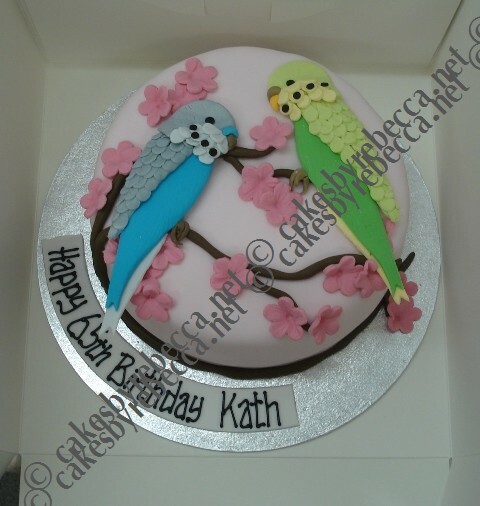 There are some really beautiful cakes in there. 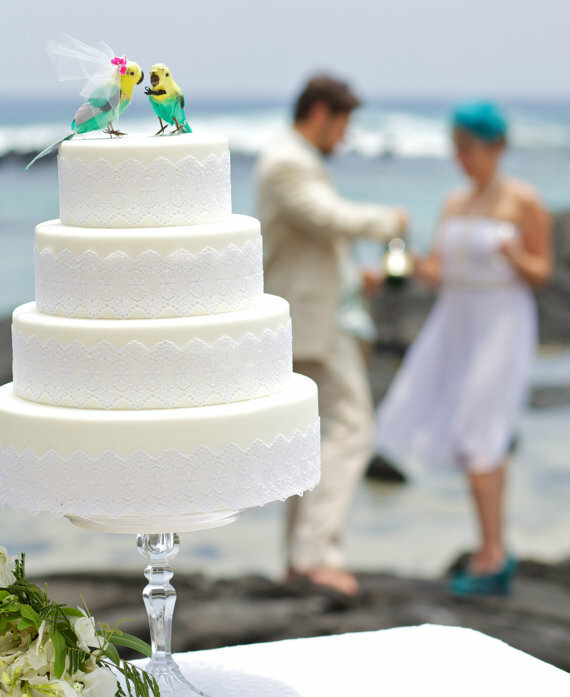 Now we know where to get a cake for Sunny and Dewey’s wedding. 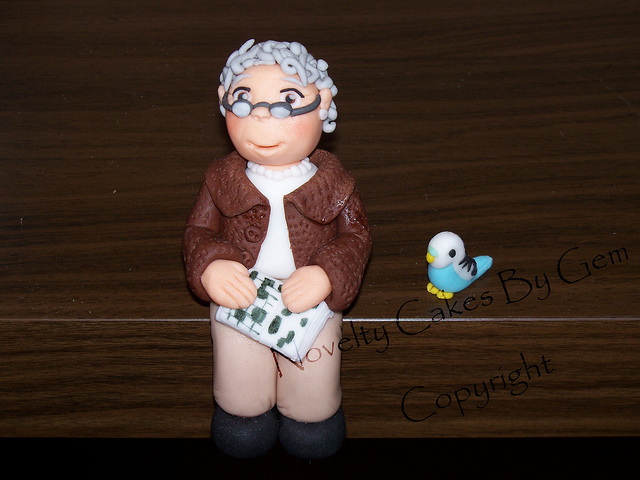 That little old lady is totally me in a few years. 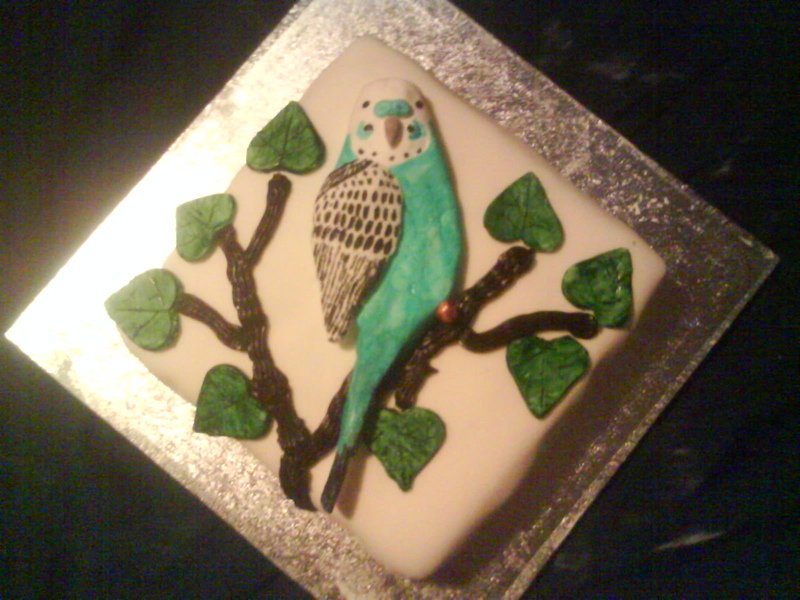 Except I’ll have more budgies, of course.